Realizing that for many cooks time is a vital factor in deciding what to make, the authors have created 150 simple, easy to prepare and relatively inexpensive recipes, using fresh ingredients. Arranged thematically, the recipes cover breakfasts and brunches, light summer and winter meals, formal summer and winter dinners and outdoor eating. Each recipe is finished off with Roux hints on table decoration, wines and creating the right atmosphere. 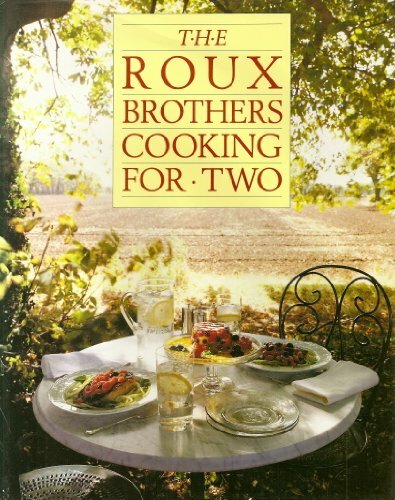 The authors also wrote "French Country Cooking".